It’s essential to keep your vehicle maintained, especially during the winter months where extra safety measures will help your car to perform better and preparation for any adverse weather conditions that could potentially occur. 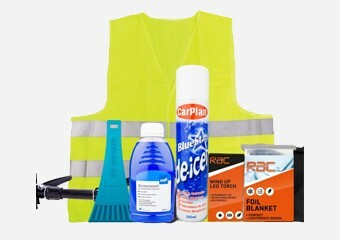 From windscreen covers to first aid kits, we are here to help whatever the weather. 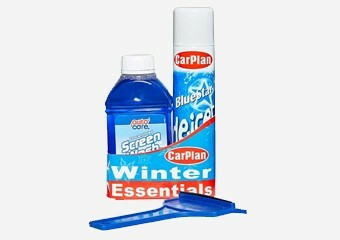 Take a look at our Winter Driving Kits and Winter Driving Accessories.